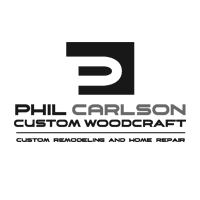 Phil Carlson Custom Woodcraft offers high-quality remodeling and home repair customized to suit both the tastes of the client and the era of the home. Phil can also be commissioned to design and build unique furniture pieces. We would be happy to hear about your remodeling or repair needs, both large and small. Contact us, let us know how we can help, and we'll get your project started! 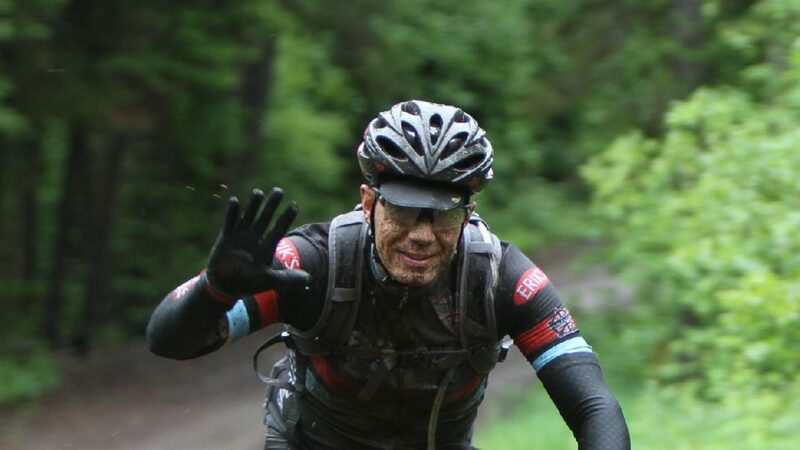 Check out Phil's projects and contact him for more info.